Catering and Private Events are opportunities for us to work more closely with you, our guests. 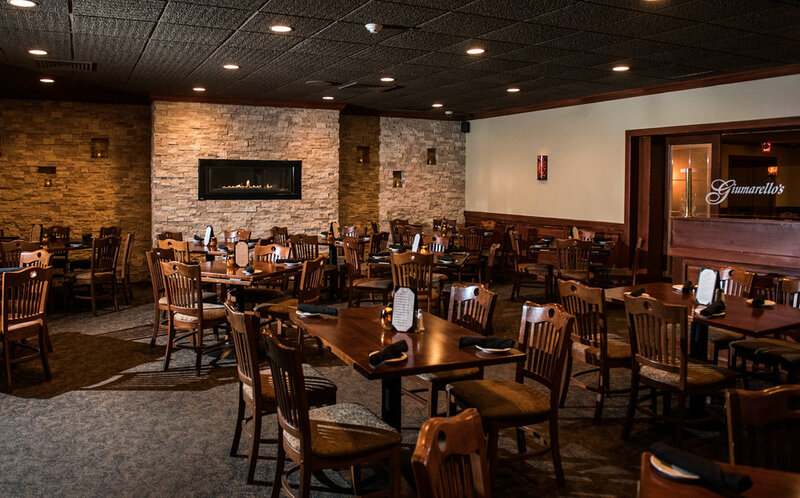 Host your next special occasion with us, we'll be sure to make it memorable. Need to see a menu? Click here.